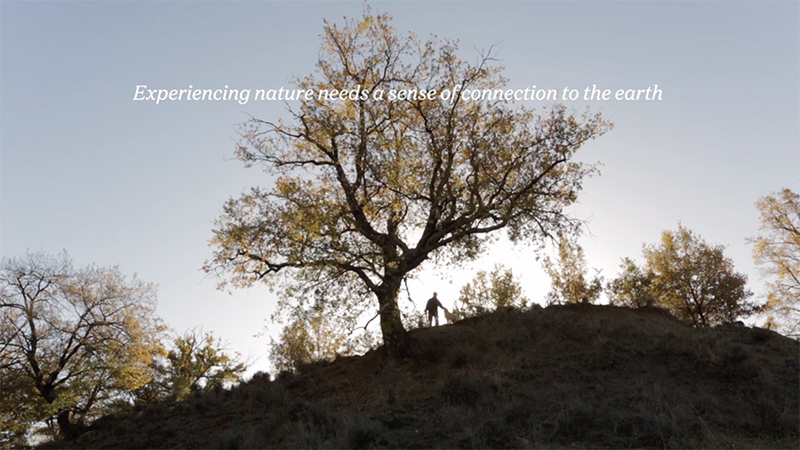 ROUTES DE TERRE from Gunnar Knechtel on Vimeo. 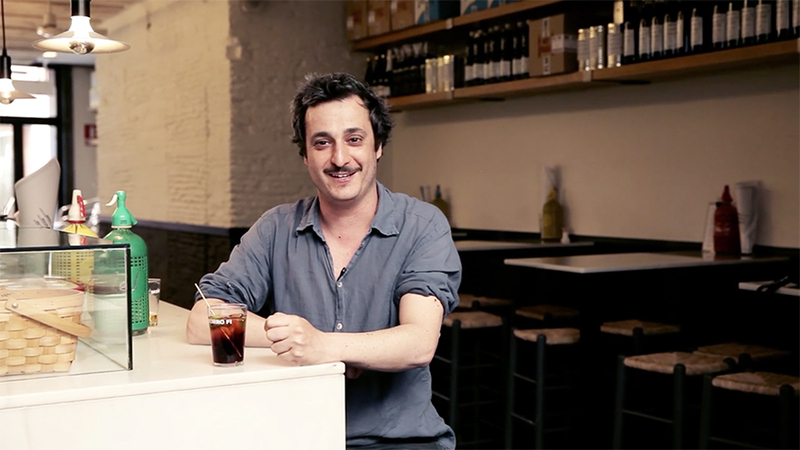 The world of vermouth with Marcel Fernández Gasull, owner of bar Morro Fi in Barcelona. 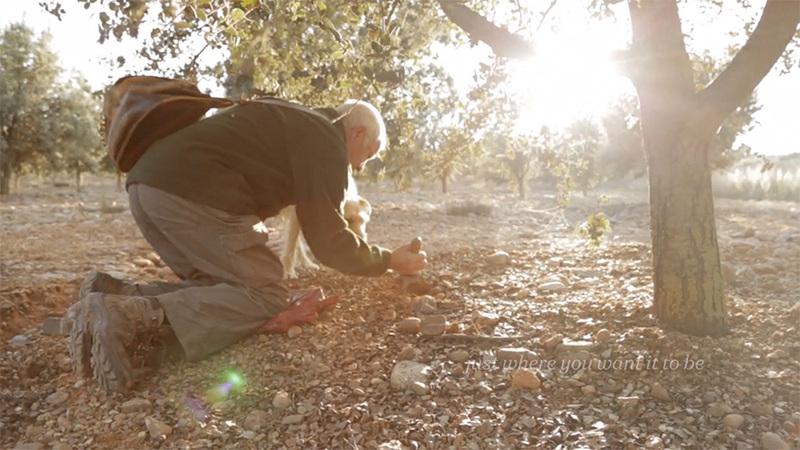 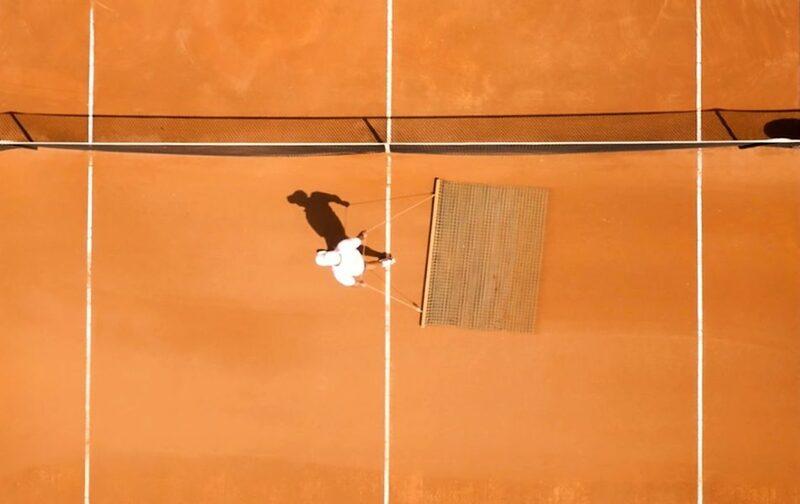 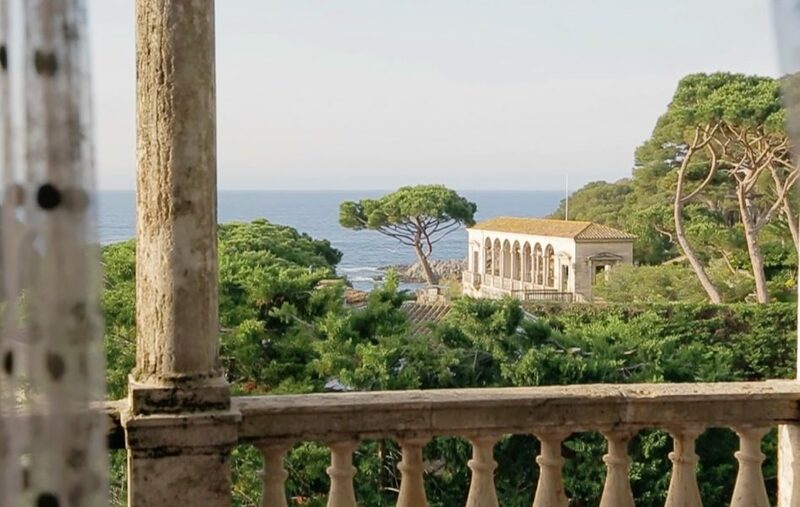 VERMUT / VERMOUTH / WERMUT – BARCELONA from Gunnar Knechtel on Vimeo. 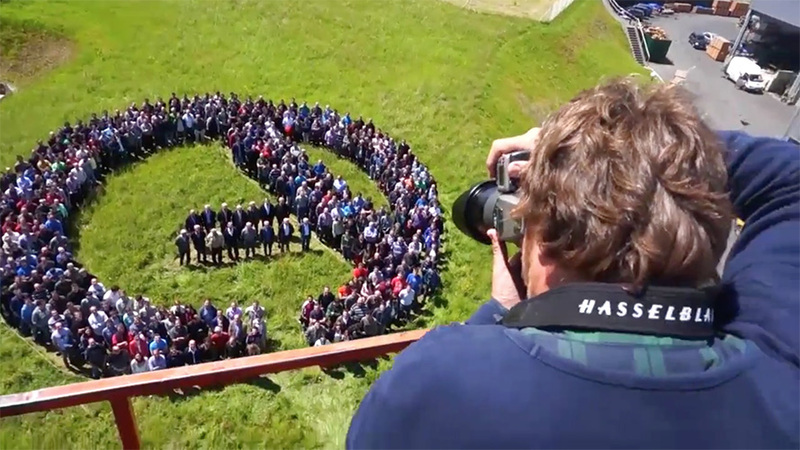 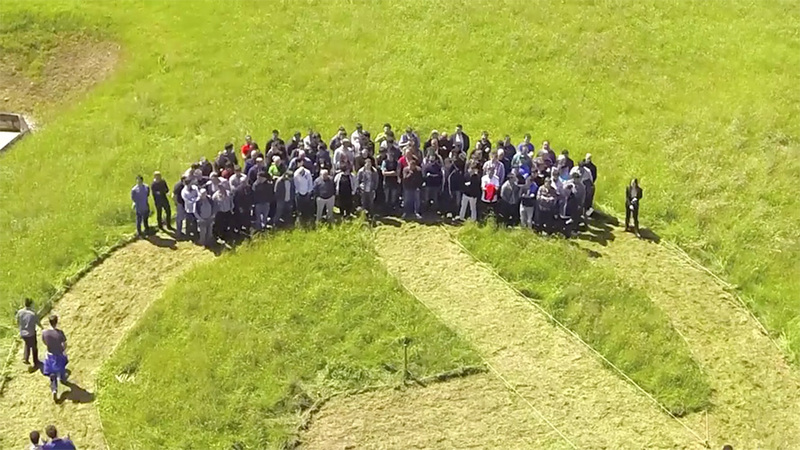 Making of video of the Ampo 50 years anniversary group photo. 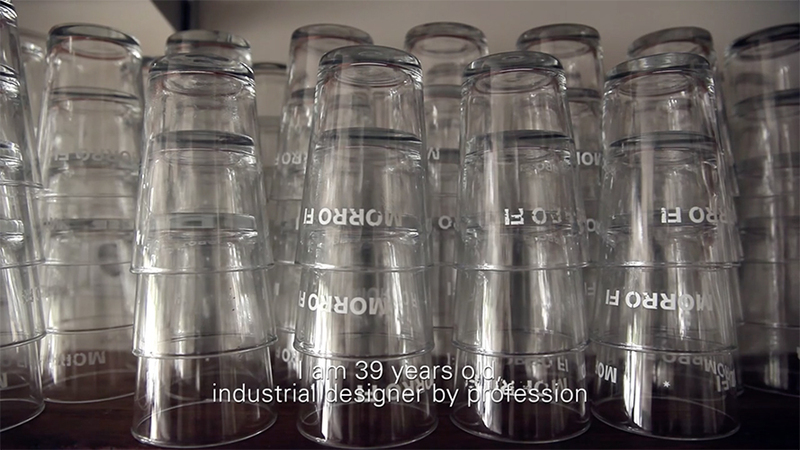 Making Of AMPO group shoot from Gunnar Knechtel on Vimeo.